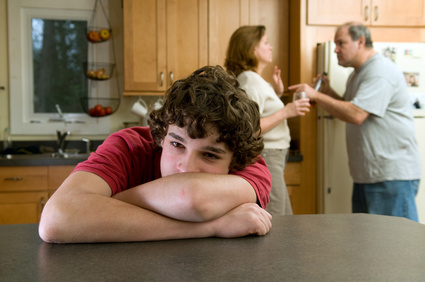 Assertiveness for parents at home and work. Many of the relationship problems faced at work and in general society stem from home experiences. The above courses focus on the skills needed to assert the rights necessary for health relationships either together or apart.